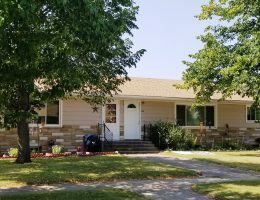 The right home at the right time. 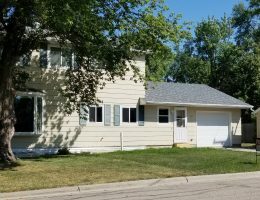 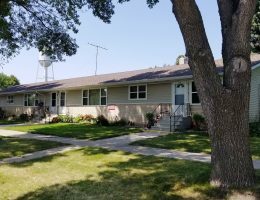 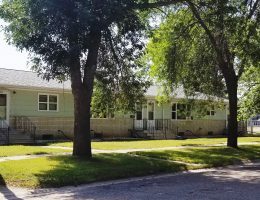 Traill County has numerous properties available to rent. 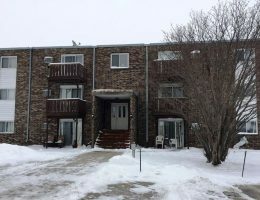 Check out the list below to find a home or apartment that fits your lifestyle. 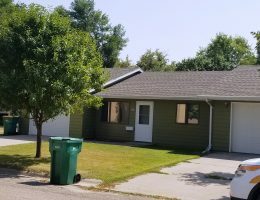 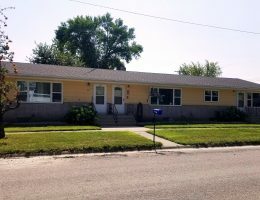 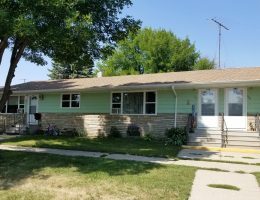 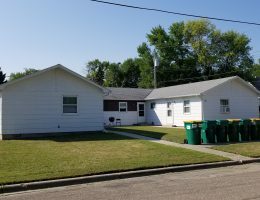 Call 701.620.1597 or visit truhomeproperties.com.